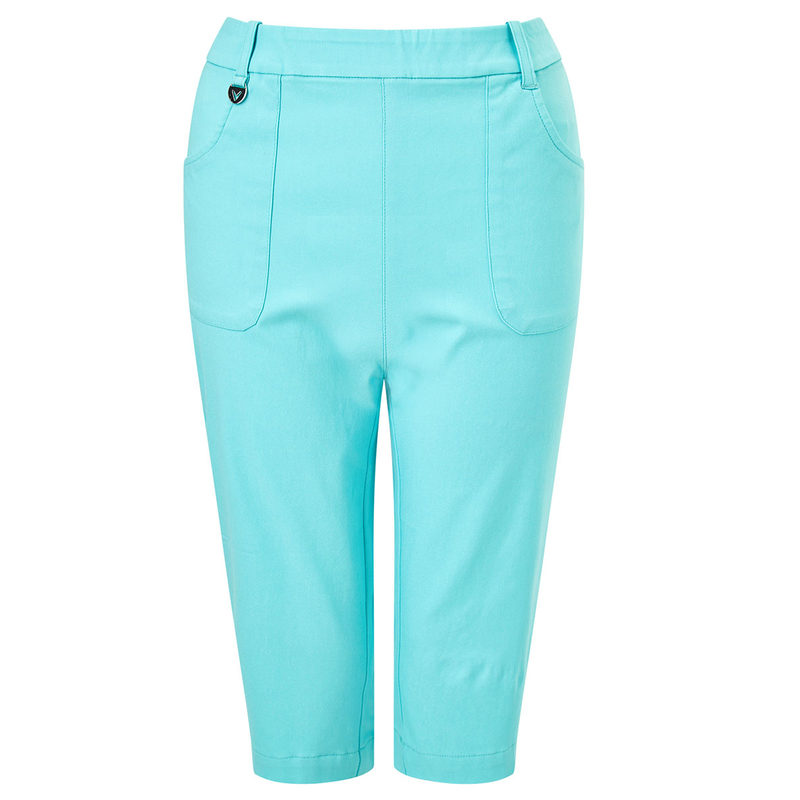 These 62cm pull on golf shorts have a deep elasticated waistband, and are engineered with a highly functional material to give you a better performance as you play golf. The shorts offer moisture management, sun protection, and are enhanced with stretch for a flattering and more performance fitting. 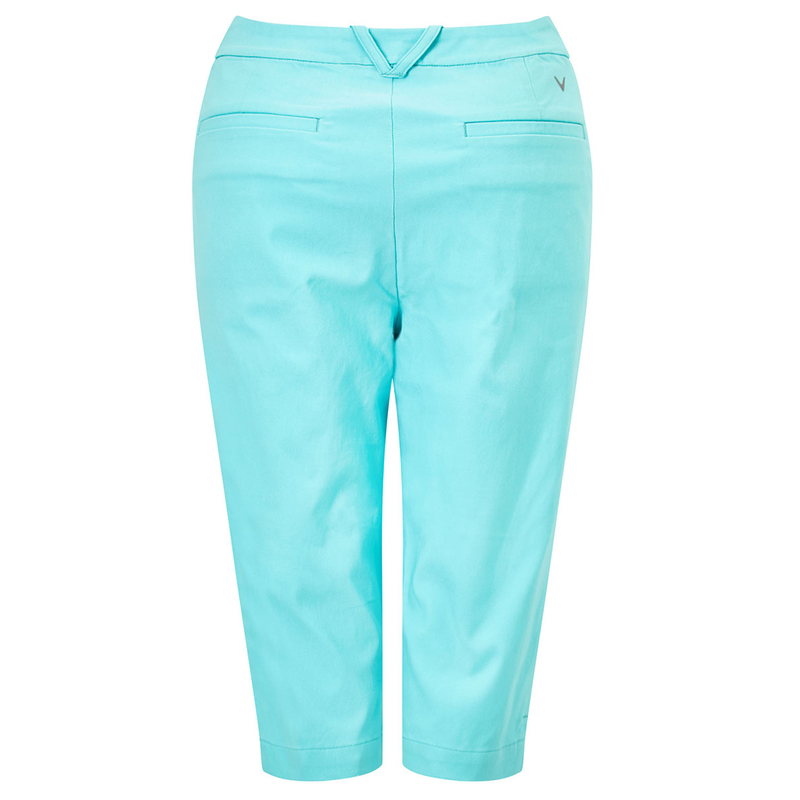 The shorts have front and rear pockets, belt loops, and are embroidered with a Callaway Chevron logo on the rear pocket.